Looking for gift ideas in Kendal and the South Lakes area? 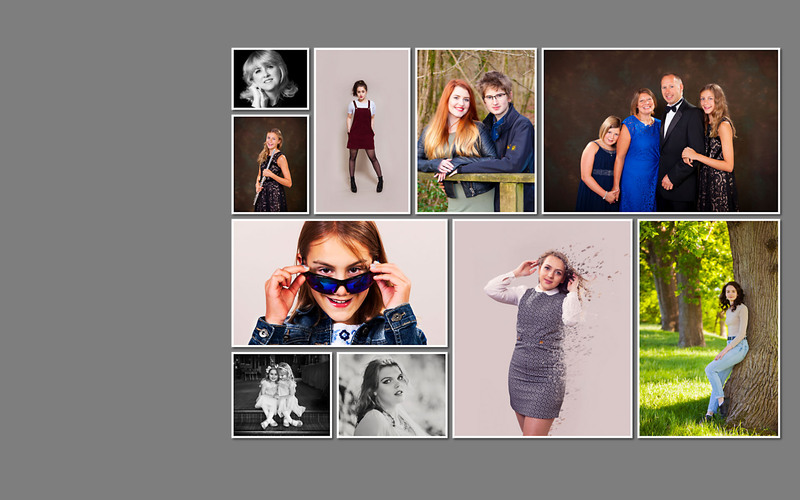 If you are thinking of buying a photo shoot experience gift voucher for yourself or as a present for someone else then read on for our portrait gift ideas. 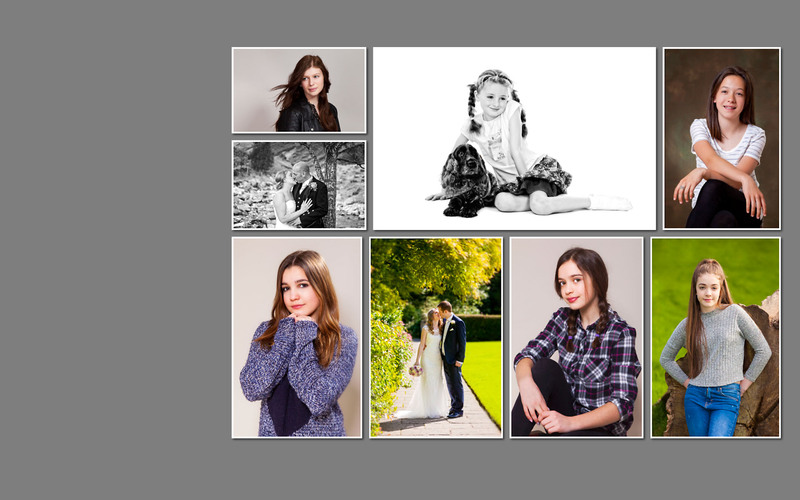 We offer both studio portrait photography and outdoor portrait photography. 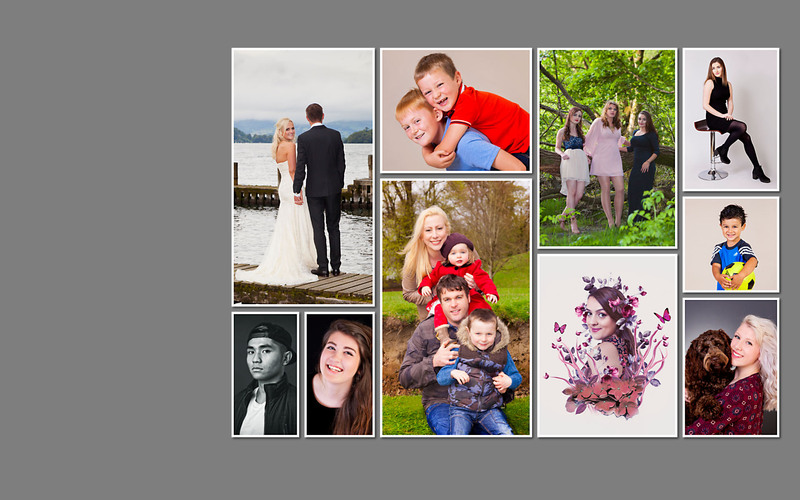 Whatever type of photo shoot session you choose, our location in Kendal makes our photo portrait gift certificates a great present for anyone in the South Lakes area, including Kendal, Windermere, Coniston, Ulverston, Sedbergh and Lancaster. 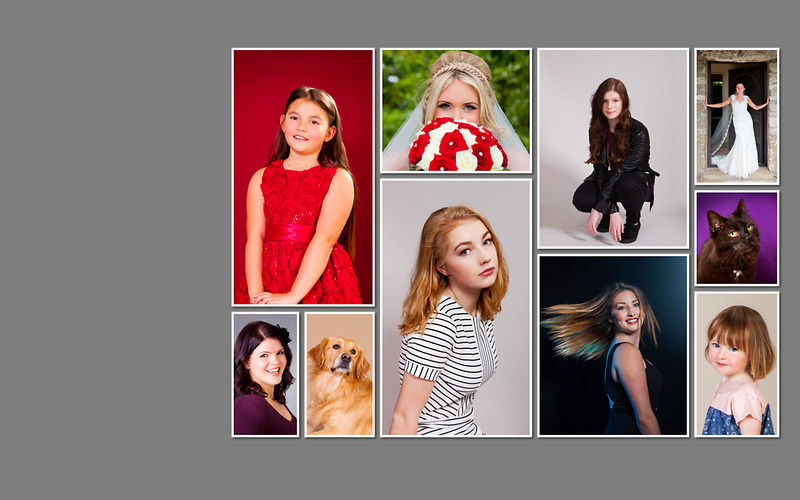 The studio is just over an hour from Manchester and we have customers from Cumbria, Lancashire, North Yorkshire, West Yorkshire, Greater Manchester, Cheshire and Merseyside. If you are buying an outdoor photo shoot, we can travel to you or we can suggest suitable locations in the South Lakes area. Whatever type of voucher you buy, you can choose your own start date and we can add 'To' and 'From' message for you, if required. Just let us know in the notes section of the online checkout or give us a call at the studio. 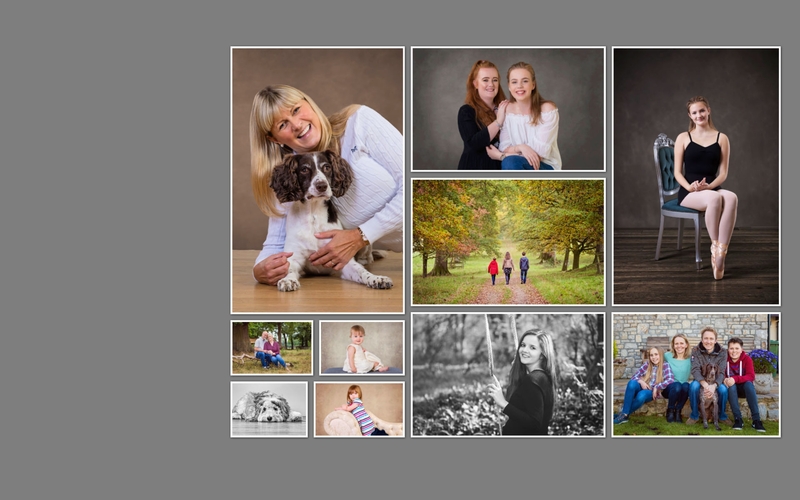 We've gathered a selection of images on this page to give you a flavour of our photo style and you can read about each photo shoot in more detail using the links below or by clicking on our 'Portraits' menu. 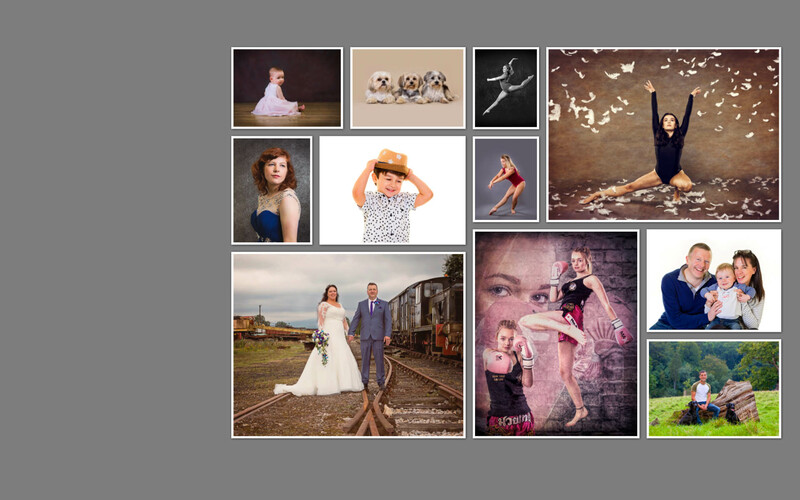 All of our photo shoots can be bought as gift vouchers. 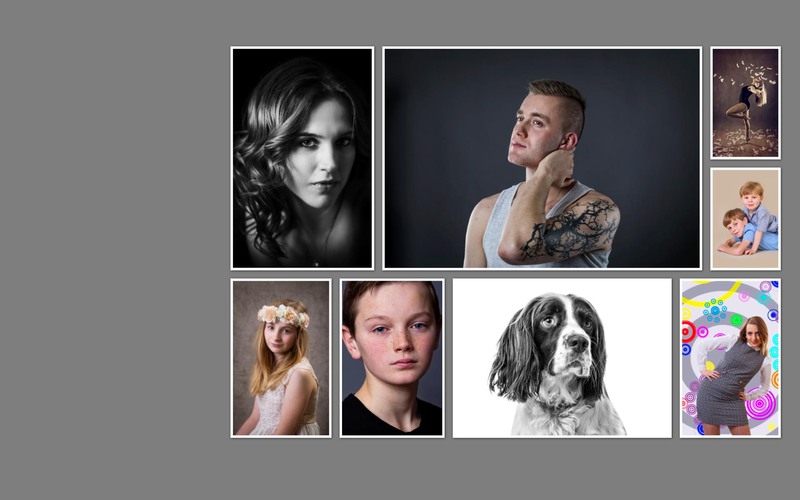 All of our photo shoot experience gift vouchers are valid for 12 months. Please contact us or tell us in the notes section of the online checkout if you intend to buy the voucher as a birthday or Christmas present or anniversary gift for someone as we can match the voucher start date to their special occasion and we can include a message on the voucher for the recipient, if required. Ready to shop? Visit our Offers page. 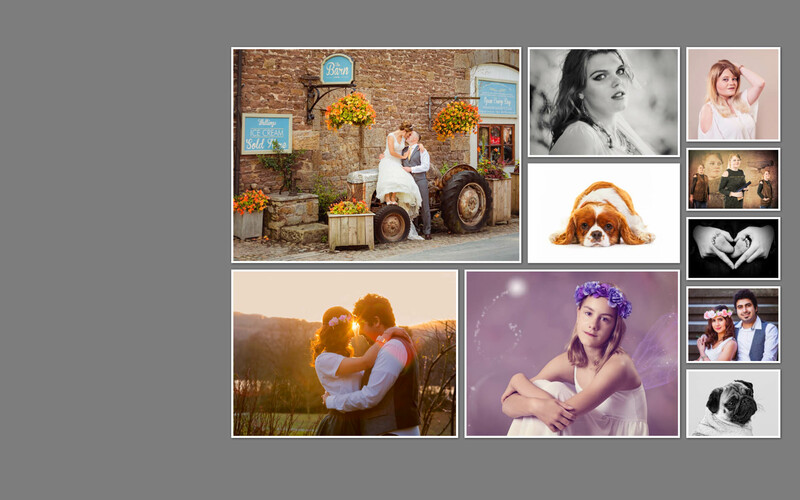 See our Latest page for some of the images that we have created within the last six months. If you are looking for smaller Christmas gifts, why not try our new giftware section where you can buy Paul's images as jigsaws and canvases? They are unique to us and with local scenes and events, they make ideal gifts for anyone who loves Kendal.